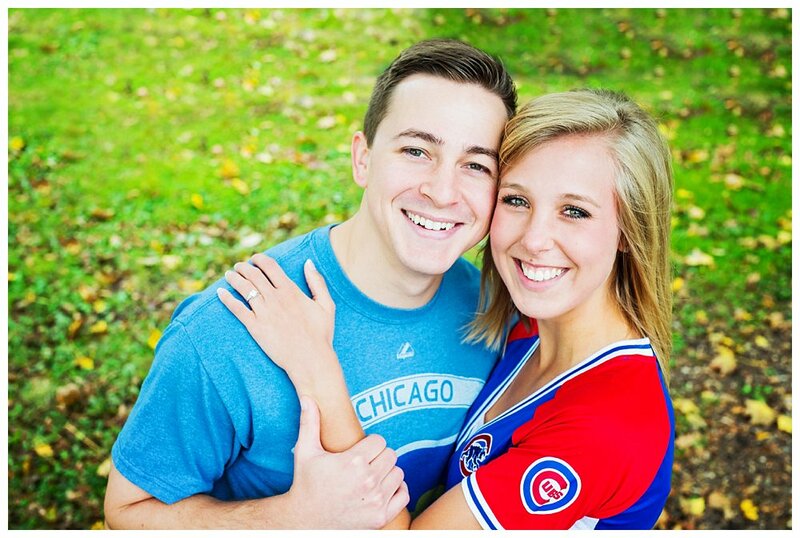 Casey & Matt chose downtown Downers Grove for their engagement portraits for a very special reason: it’s the location of the place where they met. In high school, Matt & Casey met at the ice cream shop, Every Day’s a Sundae. 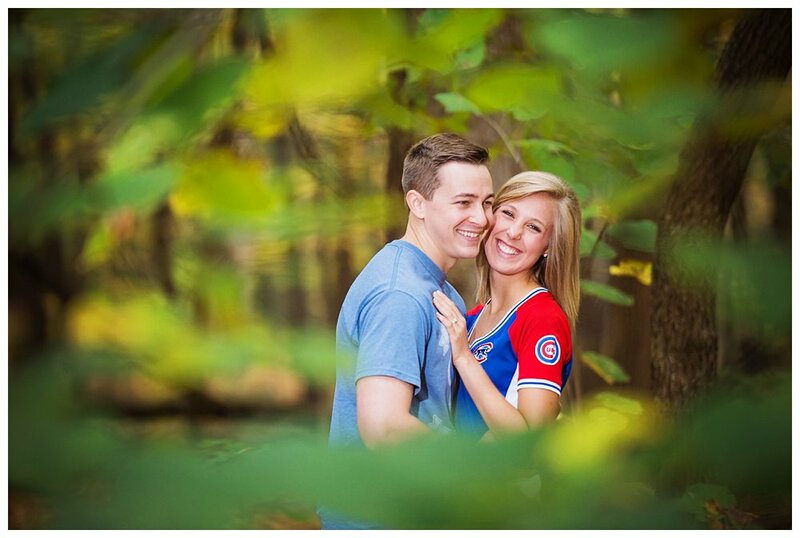 It only seemed right that we begin their engagement pictures at this same place!